Visit TSN to get the latest sports news coverage, scores, highlights and commentary for NHL, CFL, NFL, NBA, MLB and more! The San Jose Sharks are turning back to Martin Jones for their must-win Game 5 against the Vegas Golden Knights. Sharks head coach Peter DeBoer came to the defence of both of his goaltenders on Wednesday. 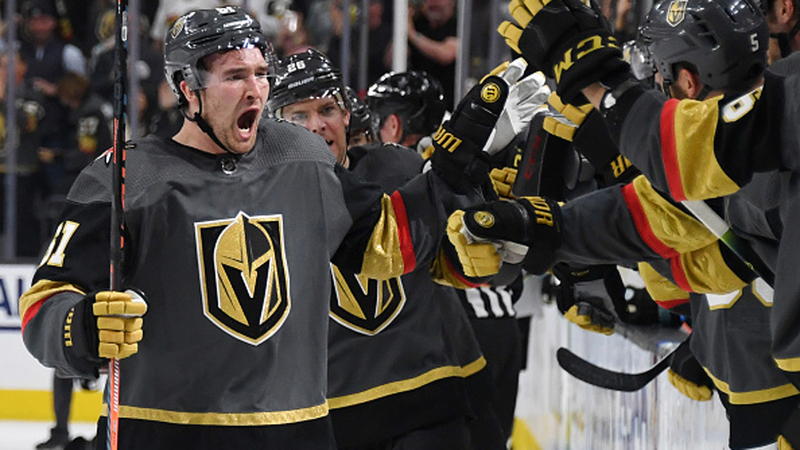 Mark Stone's hat trick effort powered the Golden Knights to a Game 3 win over the Sharks to give him six total in these playoffs and he earned Sunday's Man of Stihl. 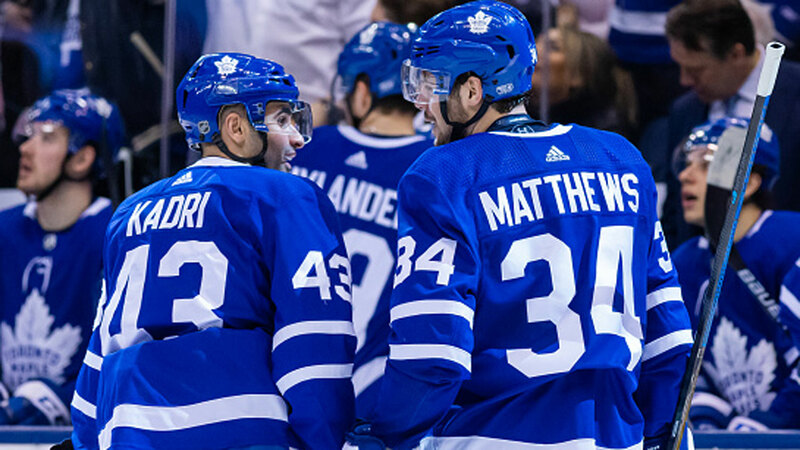 How many games for Kadri? Are the refs partially to blame for all the rough stuff in the Leafs and Bruins series? TSN hockey insider Bob McKenzie weighs in. Kerry Fraser joins Off the Cuff to discuss what the NHL will do with Nazem Kadri. Maple Leafs shuffle talented Swede to third line with Nazem Kadri facing a suspension for cross-checking Bruins' forward Jake DeBrusk, Kristen Shilton writes. Are we missing a TSN Tweeter? Tell us!